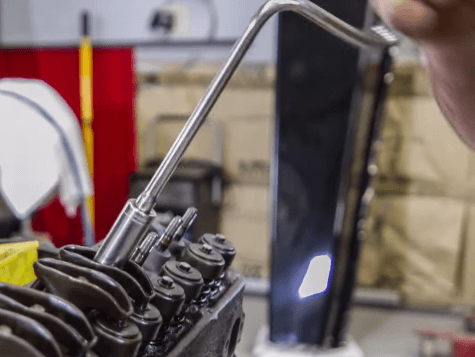 Guess how many professioanl hand tools used to repair the engine !? 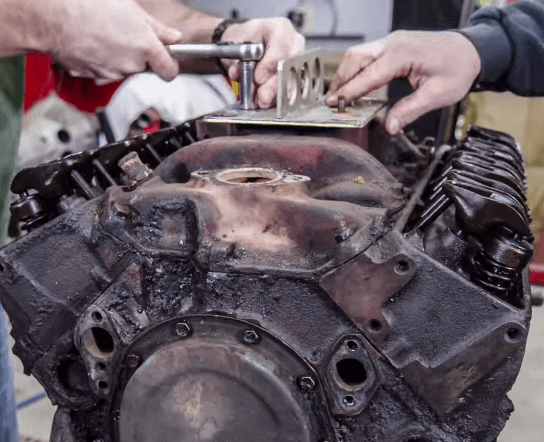 In the video, two craftsman fix the used engine Chevy small-block V-8. During their ingenious skill. We can see they use different tools such as impact socket, F-bar hand tool, T-handle socket, quick-release bar, and torque wrench...etc. These two men are definitely professional craftsman and have high standard requirement to their tools. Just like a computer engineer will not spare money in computer equipment. 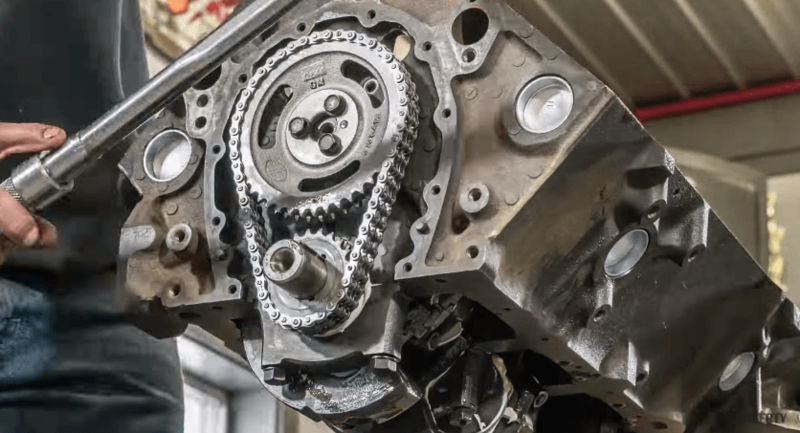 In their skillful hand, an old engine become an elegant and powerful beast. The key targets for Tien-I professional tools is less weight, less room required and more durable. Less weight means a balance between torque and weight. Seek balanace between less weight and meet the standard torque/strength requirmenet. Light means with design and process improvement, reducing the unnecessary space of part for the user. Actual means improving tight dimension tolerance. The socket wrenches and the screw nuts are sticked together, corner to corner. If you have any inquriy or questions, welcome to contact with Tien-I professional team.